Am a lover of all, am a quote creator, An idea developer. The purpose of this blog is to get to every individual through my words and action. To help everyone know who they really are and what they can do without limitations.. 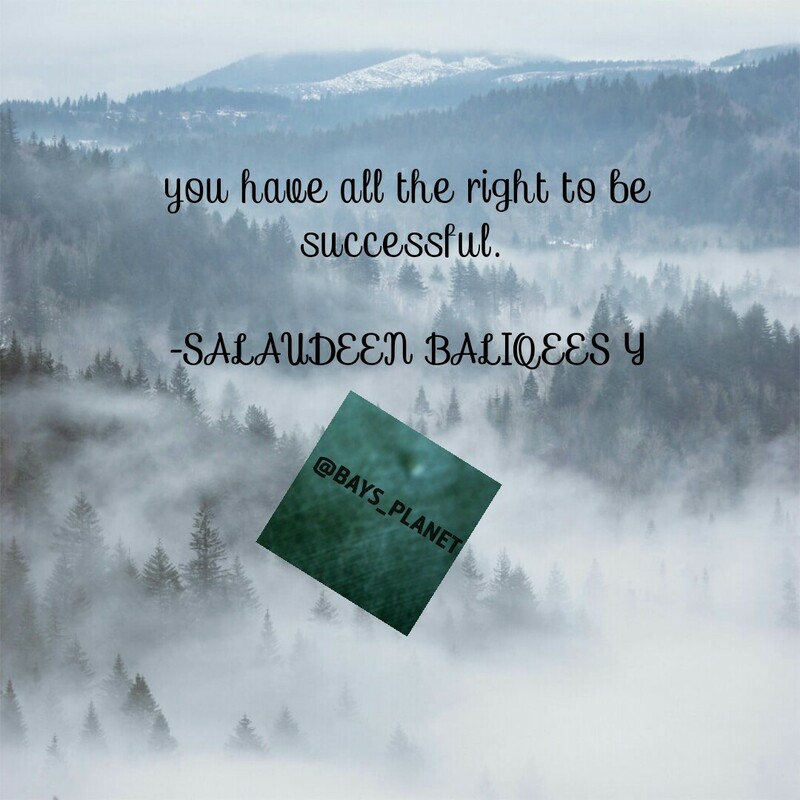 Author baysplanetPosted on November 21, 2017 Leave a comment on Salaudeen Baliqees Y.